HAPPENING NOW: SHOTS FIRED IN PEARLAND BANK ROBBERY! 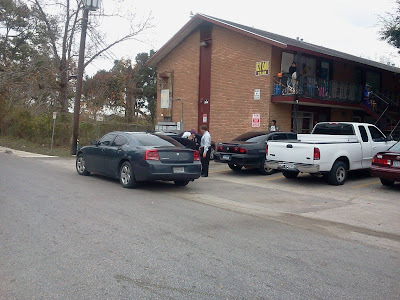 Posted in Uncategorized | Comments Off on HAPPENING NOW: SHOTS FIRED IN PEARLAND BANK ROBBERY! PEARLAND, Texas -Pearland police are on the scene of an armed bank robbery in the 1900 block of Main. The robbery happened shortly before noon at a Chase Bank near a Wal-Mart. The Pearland Police Department is not releasing details, but they say Highway 35 at McHard R is blocked. Shots were reportedly fired inside the bank, a believed the gunmen are still inside. It is unknown how many suspects are involved. Police radio communications indicate a bank manager was shot but thay has not yet been confirmed…More unconfirmed reports say the gunmen are holding hostages insisde the bank. 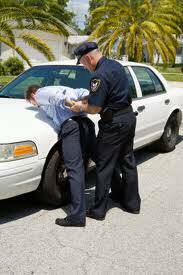 TWO GALVESTON COUNTY LAW ENFORCERS ARRESTED FOR DRUNK DRIVING! Posted in Uncategorized | Comments Off on TWO GALVESTON COUNTY LAW ENFORCERS ARRESTED FOR DRUNK DRIVING! Fox 26 news has learned two Galveston County law enforcers were arrested in the last 24 hours. Officials with the Galveston County Sheriff’s office confirm Galveson County Assistant District Attorney Lester Blizzard was arrested for drinking and driving overnight. In addition to Blizzard, Galveston County sheriff’s deputy Tino Ramirez was also arrested for driving drunk. Major Ray Tuttoilmondo says deputy Ramirez has been reassigned pending an administrative investigation. As for Blizzard, we could not reach officials with the district attorney’s office. However, we do know Blizzard heads the felony division which includes the DWI division. Ramirez and Blizzard are among 30 people over the last 30 hours who have been arrested for drinking and driving in Galveston County. TWO TEXAS MEN BUSTED BY THE FEDS AFTER ATTEMPTING TO BUY GRENADE LAUNCHER! Posted in Uncategorized | Comments Off on TWO TEXAS MEN BUSTED BY THE FEDS AFTER ATTEMPTING TO BUY GRENADE LAUNCHER! A federal grand jury today indicted two Texas men for surreptitiously trying to buy an automatic grenade launcher, announced U.S. Attorney Joyce White Vance and ATF Special Agent in Charge Glenn Anderson. The indictment filed in U.S. District Court charges ADAM EMMANUEL LEWIS, 27, and ANTONIO RODRIGUEZ-ARELLANO, 25, with conspiring to possess a machine gun that was not registered to either man in the National Firearms Registration and Transfer Record. The men were attempting to buy an MK-19 fully automatic grenade launcher from an undercover agent with the federal Bureau of Alcohol, Tobacco, Firearms and Explosives, according to the indictment. The weapon these individuals sought to obtain is powerful and destructive. It is a dangerous and frightening scenario that anyone would seek to purchase an automatic grenade launcher outside the bounds of law, Vance said. The ATF is to be commended for its diligent work that prevented such a destructive weapon from being bought secretly and potentially used criminally, she said. 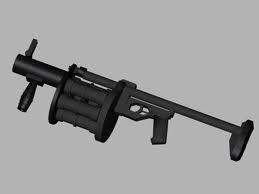 Lewis and Rodriguez-Arellano were looking for a low-key purchase of an illegal grenade launcher, plain and simple, Anderson said. Fortunately, this investigation stopped that from happening. Firearm trafficking cases like this one prevent violence, save lives and keep illegal weapons off the street, he said. According to the indictment, LEWIS’ and RODGRIGUEZ-ARELLANO’s attempts to buy the grenade launcher developed as follows: LEWIS contacted an ATF confidential informant on Nov. 29 to arrange the purchase of an unregistered automatic grenade launcher. On Dec. 3, both LEWIS and RODGRIGUEZ-ARELLANO traveled from Texas to Cullman in an attempt to buy the weapon. In subsequent phone calls from Dec. 3 to Dec. 15, LEWIS and RODRIGUEZ-ARELLANO negotiated the payment and logistics for buying the grenade launcher with an undercover ATF agent. On Dec. 15, RODRIGUEZ-ARELLANO traveled from Texas to Leeds, where he paid the undercover agent about $24,000 for the MK-19 automatic grenade launcher, according to the indictment. RODRIGUEZ-ARELLANO and LEWIS both were arrested Dec. 15. RODRIGUEZ-ARELLANO was arrested in Leeds and LEWIS was arrested in Texas. The men could face a maximum penalty of five years in prison and a $250,000 fine. 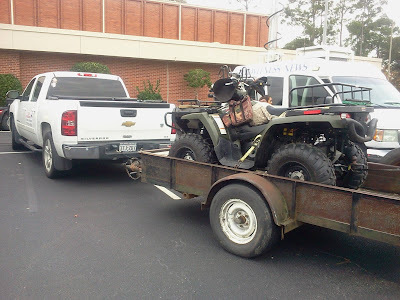 The ATF investigated the case with assistance from the Cullman County Sheriff’s Department Narcotics Enforcement Team. Assistant U.S. Attorney Enid Dean Athanas is prosecuting the case. Members of the public are reminded that an indictment contains only charges. MARK BERMAN: ROCKETS PLAYER INJURED! Posted in Uncategorized | Comments Off on MARK BERMAN: ROCKETS PLAYER INJURED! 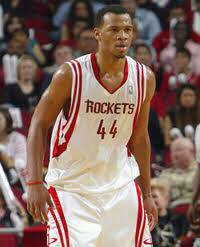 Rockets’ Chuck Hayes Suffers Sprained Ankle Foward Chuck Hayes suffered a sprained ankle during team practice at the Toyota Center on Thursday. He had to be helped off the court. We are awaiting the results of an MRI. STATE TROOPERS WILL BE OUT IN FULL FORCE THIS HOLIDAY WEEKEND! 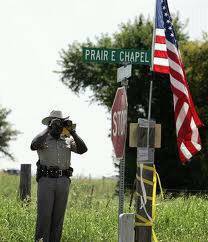 Posted in Uncategorized | Comments Off on STATE TROOPERS WILL BE OUT IN FULL FORCE THIS HOLIDAY WEEKEND! Texas drivers should expect to see large numbers of troopers out on Texas roadways during the New Year’s holiday. In addition to their traditional increased patrols for the New Year’s holiday, the Texas Highway Patrol will conduct focused DWI patrols across the state in high-risk locations during the times when alcohol-related crashes are most frequent. These special DWI patrols are thanks to a TxDOT grant targeting impaired driving. “We recommend that you designate a sober driver if you’re planning to consume any alcohol. During the New Year’s holiday last year, DPS troopers arrested 502 drivers for DWI and issued 12,697 speeding violations. 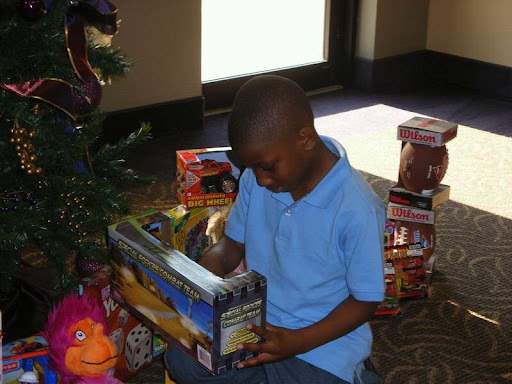 THE HOUSTON ASSOCIATION OF BLACK JOURNALISTS DELIVERS FOR THE KIDS! 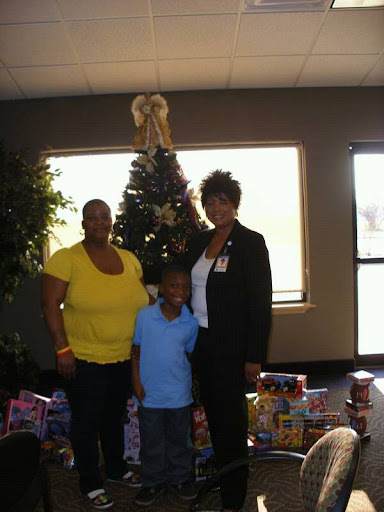 Posted in Uncategorized | Comments Off on THE HOUSTON ASSOCIATION OF BLACK JOURNALISTS DELIVERS FOR THE KIDS! 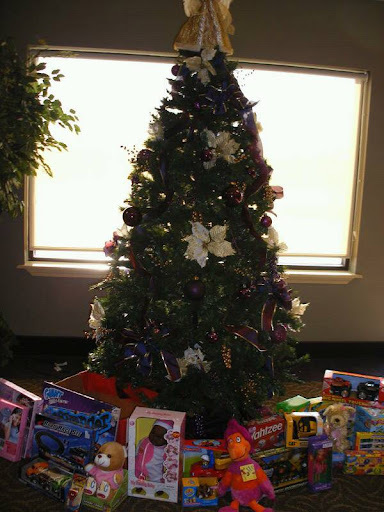 HABJ partnered with Arrow Child and Family Ministries to provide gifts to children who otherwise would not have experienced the magic of Christmas. As a result of your generosity at thw toy drive HABJ was able to bless three families with gifts. Arrow Child and Family Ministries provides prevention and early intervention services to families in need in 46 Counties across Texas. Arrow provides a unique opportunity to strengthen families and protect vulnerable children in the community who otherwise would be at risk for abuse and neglect. REGIONAL BLUES ARTIST KILLED IN THAT CROSBY BUS CRASH! Posted in Uncategorized | Comments Off on REGIONAL BLUES ARTIST KILLED IN THAT CROSBY BUS CRASH! It was big news on Tuesday night. 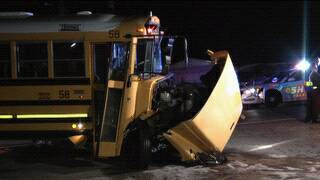 A bus carrying student athletes from the Crosby Independent School District collides with a SUV. The driver of the vehicle was killed here in Harris County. He was later identified as Sydney Kelton. But what may didn’t know, it was the same Sydney Kelton who was a well respected blues artist. 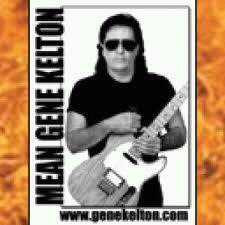 Kelton performed under the stage name Mean Gene Kelton. 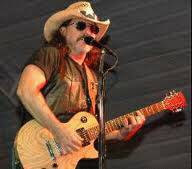 The Harris County resident opened for such acts as Lynard Skynard, ZZ Top, and Peter Frampton. Skelton was also a writer who released a book called ‘Gigs from Hell’ which is still wildly popular. The Insite has been told the blues artist was scheduled to perform for New Years Eve in Harris County before his tragic death on FM 2100 this week. Several student athletes have been released from East Houston Regional Medical Center following a fatal crash involving a Crosby Independent School District bus and a sport utility vehicle in northeast Harris County. The driver of a 2002 Ford Explorer, identified by the Harris County Sheriff’s Office as Sidney Kelton, died as a result of the accident. Kelton was driving northbound on FM 2100 and swerved to avoid a stopped vehicle, but the sudden movement proved to be a fatal one as the Explorer crashed head on into the southbound school bus near Tall Cedars Street, according to a statement released Wednesday morning by the HCSO. Deputies arrived to the accident site before 9 p.m. Tuesday. POLICE INVESTIGATING BABY LEFT IN DUMPSTER! Posted in Uncategorized | Comments Off on POLICE INVESTIGATING BABY LEFT IN DUMPSTER! 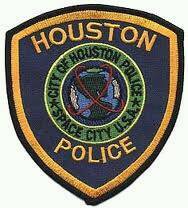 From HPD: Houston police are awaiting autopsy results in the death of an infant at 4415 South Shaver about 10:45 a.m. on Tuesday (Dec. 28). 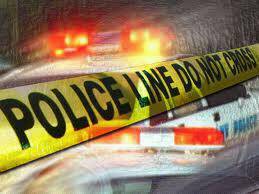 The female infant suffered no apparent wounds and was pronounced dead at the scene. 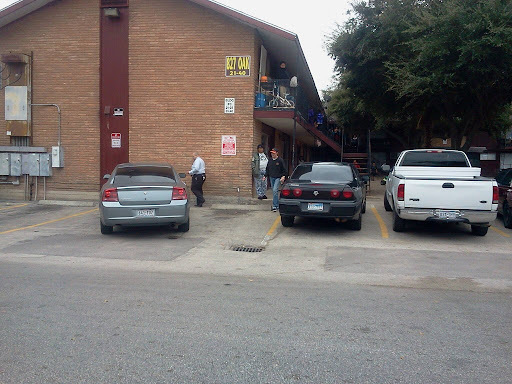 HPD Homicide Division Sergeant G. Gonzales and Officer R. Olive reported: A maintenance worker at the Windshire Apartments discovered what appeared to be a newborn baby girl in a dumpster as he was taking the trash from one dumpster to another. Police and HFD emergency personnel were then called to the scene. The investigation is pending the cause of death to be determined by the Harris County Institute of Forensic Sciences. CAR TOWED FROM APARTMENT UNIT OF MISSING BOY! Posted in Uncategorized | Comments Off on CAR TOWED FROM APARTMENT UNIT OF MISSING BOY! The investigation into the disappearance of a 12 year old boy is intensifying. A 1990’s model tan colored Mercedes Benz was towed away by the Houston Police Department just after noon Tuesday. It was towed from the home where 12 year old Jonathan Foster lives with his mother and step father. The young boy disappeared Christmas Eve from his mother’s north Houston apartment. 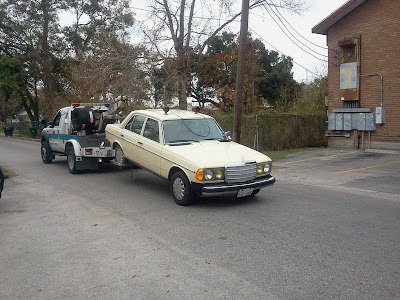 The missing boy’s parents were also driven away by HPD detectives in separate units just after the Mercedes was towed. There was no indication the parents were taken into custody. Meanwhile, volunteers from Texas Equusearch appear to be in standby mode until they hear word from detectives on the case. 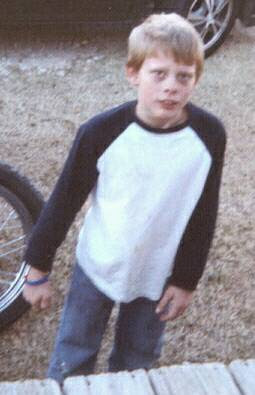 Foster weighs about 100 pounds, red hair, has an overbite, and was last seen wearing a tan colored shirt and blue jeans. NO GOOD DEED GOES UNPUNISHED…REALLY! 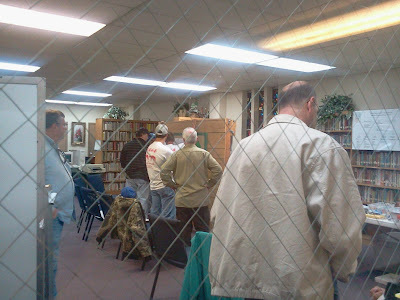 Posted in Uncategorized | Comments Off on NO GOOD DEED GOES UNPUNISHED…REALLY! 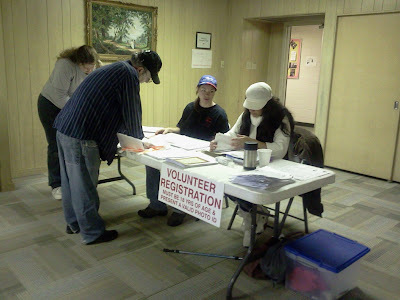 The Insite has learned some good hearted volunteers found themselves victimized Tuesday morning. Their cars were birglarized at a church. Those workers were helping in the search for a 12 year old missing boy in the Garden Oaks area. The volunteers parked their personal vehicles at Garden Oaks Baptist Church on North Shepherd. When two of the people returned from searching early this morning they got the surprise. 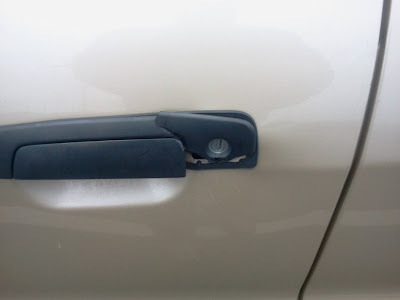 Their vehicles had been broken into by a burglar. Several other cars showed signs of tampering on the door locks. At least one person lost a purse and gun locked in their vehicle. 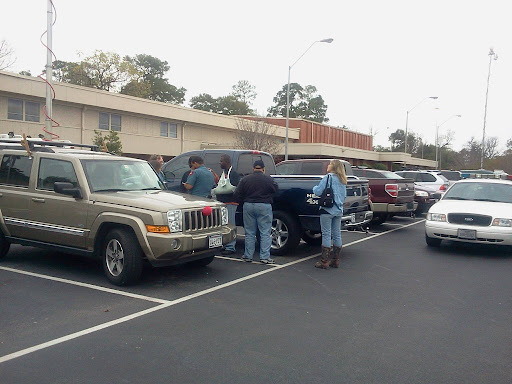 Deputies from Precint 1 Constable’s office are investigating the thefts. VOLUNTEERS SEARCH FOR 12 YEAR OLD MISSING BOY IN HOUSTON! Posted in Uncategorized | Comments Off on VOLUNTEERS SEARCH FOR 12 YEAR OLD MISSING BOY IN HOUSTON! From The Houston Police Department: Jonathan Foster, 12, missing since Dec. 24. The photo was taken approximately two weeks ago. Jonathan was last seen wearing a tan shirt, blue jeans, white sneakers with a red stripe, and a zip-up gray hoodie type jacket. He is a white male, about 4 feet 8 inches to 5 feet tall, weighing approximately 100 pounds. He has short red hair and an overbite. Anyone with information about Jonathan’s whereabouts is urged to contact the HPD Homicide Division at 713-308-3600. 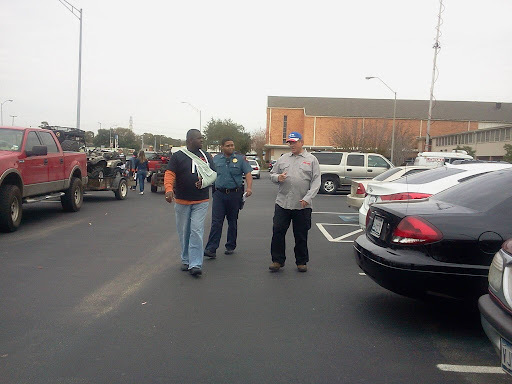 Update: Texas Equusearch has volunteers on the ground on N. Shepherd in the Garden Oaks area.